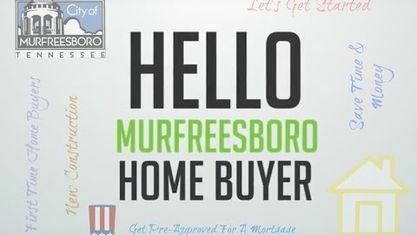 Located off Central Valley Road in North Murfreesboro, the Liberty Valley Subdivision is a single-family home development in Murfreesboro TN ( Rutherford County). Liberty Valley Subdivision properties are all located on Cider Drive, Dunkirk Lane, Fort McHenry Court, General Eisenhower Drive, General Marshall, General Patton Avenue, MacArthur Ave, Heros Lane and Lady Thatcher. Other Murfreesboro Subdivisions near Liberty Valley Subdivision include Creeksbend Subdivision, Enclave At Liberty Village, Liberty Station Subdivision and Tuscany Subdivision. Schools Of Interest for Liberty Valley Subdivision: Erma Siegel Elementary, Walter Hill Elementary, Siegel Middle School and Siegel High School. View our selection of available properties in the Liberty Valley Subdivision area. Get to know Liberty Valley Subdivision better with our featured images and videos.